Is there anyone out there who hasn’t read the New York Times article on Amazon.com deleting 1984 and Animal Farm from all Kindles? Apparently Amazon had negligently purchased the rights to these titles from a vendor who was not a rights holder. Amazon’s solution to the problem was not to inform the good faith consumers that the books were sold in error and provide them an opportunity to get a refund and a copyright secure version. No. Amazon, always at the forefront of technological innovation, has a kind of delete button that can instantaneously wipe out books on every Kindle extant. (It will wipe out all of the notes and underlinings associated with the offending books available in the Kindle as well. A troubling issue, indeed.) Does this make anyone out there uneasy? I am. Let’s ignore for the moment the remarkable irony that the books that were deleted were by George Orwell, an iconic author associated with resistance of social power into the lives of individuals. I’m sure this will be talked to death. According to the NYT, the purchase agreement of the Kindle “doesn’t appear to give Amazon the right to delete purchases after they have been made”. 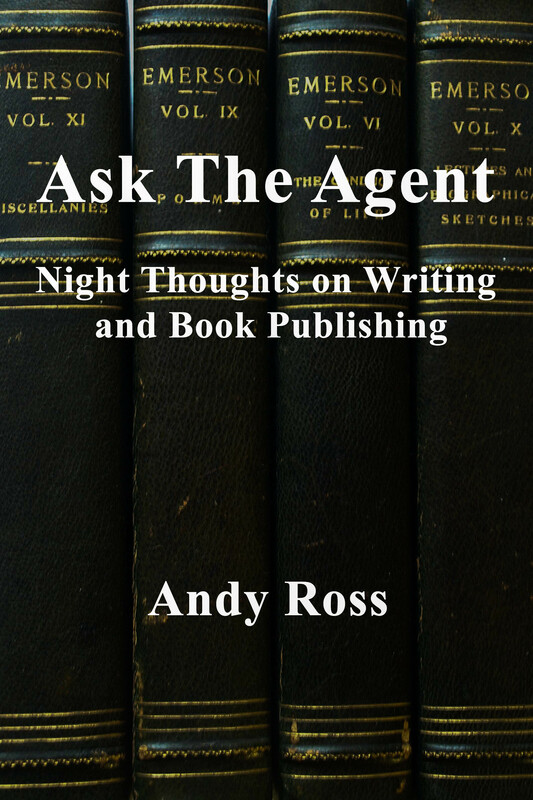 Ask the Agent is generally supportive of the rights of copyright holders. Certainly, in a similar situation, a publisher should demand a recall of such books from the retailer and give notice to the purchasers that they should be returned. What Amazon did was the equivalent of breaking into a consumer’s house and seizing the objectionable merchandise . This isn’t right. This really isn’t right. When Amazon began marketing the Kindle, they portrayed it as a brave new world of technology. Seems to me it is more like 1984 .